A: Josh, remember, there really is no “housing market”. Every local real estate market is different and even within local real estate markets there are submarkets that don’t necessarily behave in the same way. That said, the media does affect how people think about real estate in a more general way. 2. Continued housing inventory shortage for single family homes because of lack of new building due to very high land, construction and labor costs as well as restrictive building ordinances & codes that discourage new construction especially for starter homes. One house per 5 acres of land in NJ, the nation’s most densely populated state doesn’t make a lot of sense in 2018. To give you some perspective on the lack of building, in 2005, 25,000 new houses were built in NJ, in 2017 only 10,000 homes were built. 3. Continued home price increases in NJ as household incomes are expected to continue to rise and housing inventory will likely stay low. Thanks for your question, Josh. 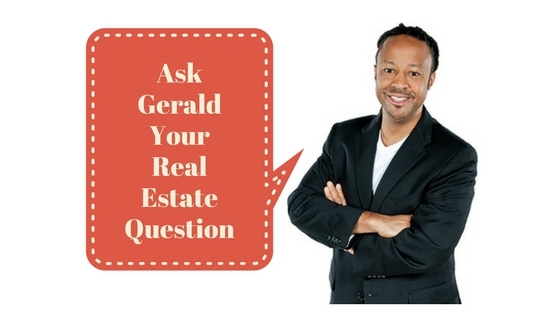 For more real estate information and tips visit my blog at geraldlucas.com.